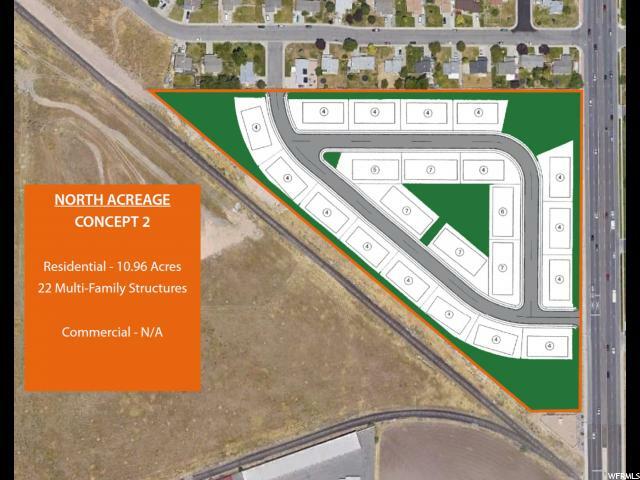 This Development offering provides the opportunity to acquire three development sites in one of the fastest growing areas in the United States. 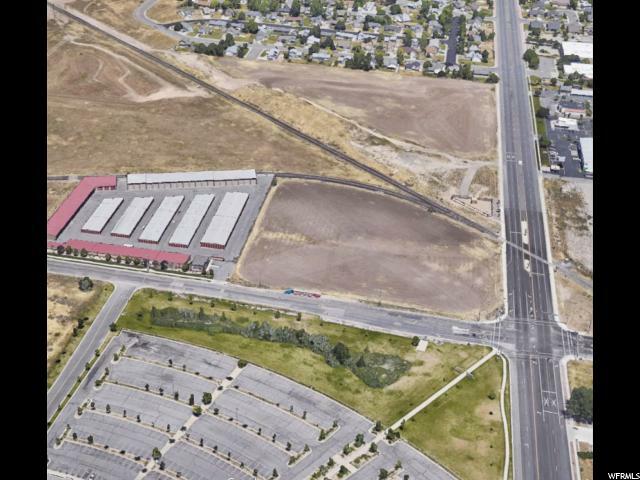 West Valley City has transformed from an agricultural community to a diverse suburban community with a large employment base. 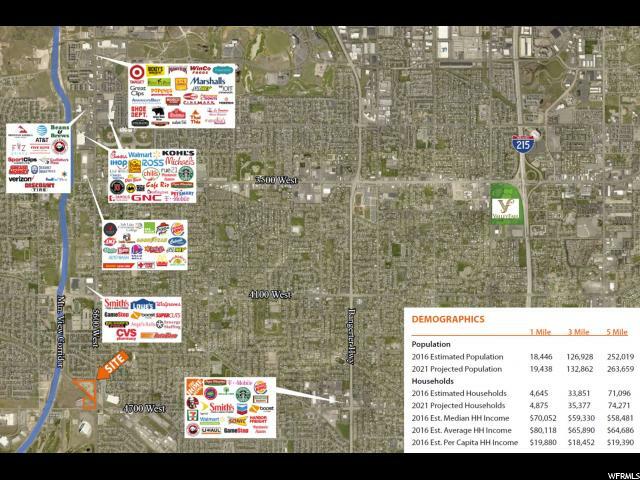 The City is now over 85% built out and opportunities for residential and retail development are shrinking. 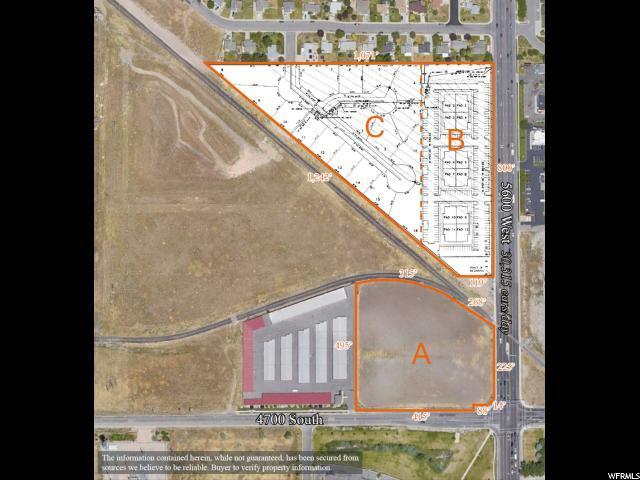 At 4700 South, Mixed Use development with general commercial and medium density residential is supported by both West Valley City and the residents. This is Parcel B in attached photo. 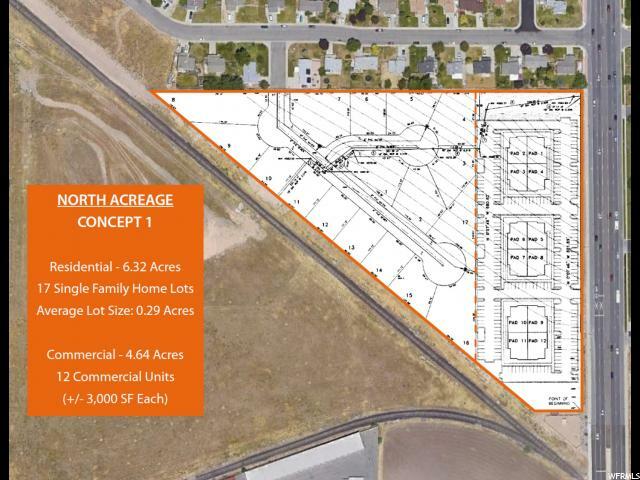 See MLS # 1529217 for adjoining parcel additional land available, or email for property info flyer. Direct inquiries to the co-agent, Jason Hagblom.